The brain works in mysterious ways. Few people know that better than Sharon Dobbins, who experiences the uncommon mechanics of the mind daily. Sharon Dobbins is a private music teacher in Memphis who specializes in special-needs students. She has helped develop the aural arts of students who have autism, ADHD, dyslexia, emotional disorders, and learning disabilities. For reasons that science has not yet plumbed, people with these mental disadvantages sometimes excel in other ways, such as in the arts. 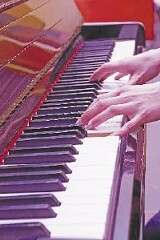 This Sunday, August 6th, there will be a recital of her gifted students at the Clark Opera Memphis Center. 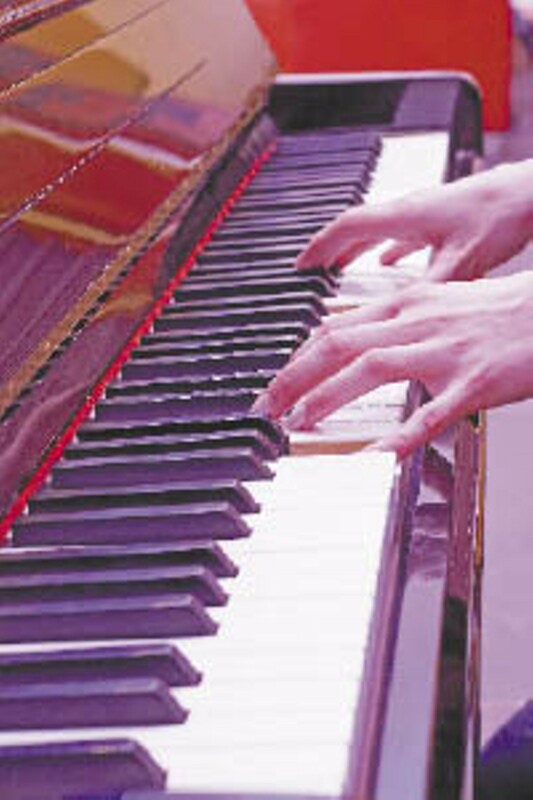 The students in the recital vary in age from kindergarteners to college graduates, and they will perform in genres as wide-ranging as classical, gospel, lieder, pop, Bach, and boogie woogie. One of Dobbins' students who will be performing is 6-year-old Caia Smith, diagnosed with optic nerve hypoplasia -- a visual impairment caused by underdevelopment of the optic nerve -- at four months. Caia's parents noted that their daughter responded strongly to music, and at the behest of Caia's kindergarten teacher, Smith was taken on as a student by Dobbins. The recital is free and open to the public and is a wonderful opportunity to witness the spectacular abilities of the human mind.